This week Cheryl Akle is joined by Graeme Base, world-leading creator of picture books, to discuss his latest book, Bumble Bunnies. Together they discuss the craft of story-telling through both pictures and words, and the importance of children’s literature. 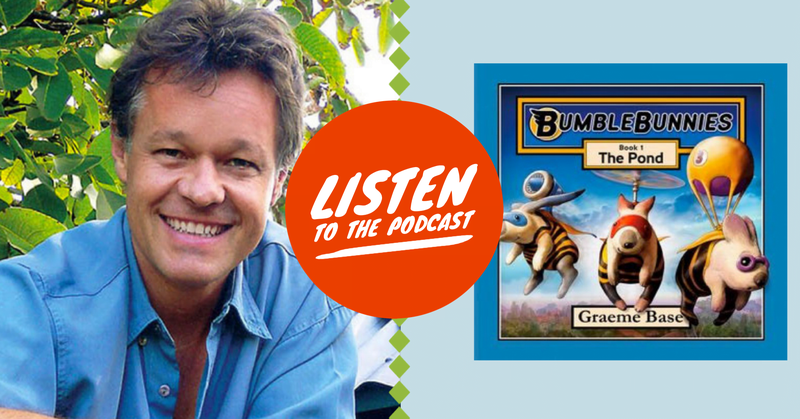 Graeme Base is one of the world’s leading creators of picture books. His madly detailed alphabet book Animalia received international acclaim when it was first published in 1986 and has now sold over three million copies. The book has also inspired an animated TV series, has its own app and is the first offering in a detailed digital education program called The Graeme Base Educational Suite. Graeme lives in Melbourne with his wife Robyn and their three children.